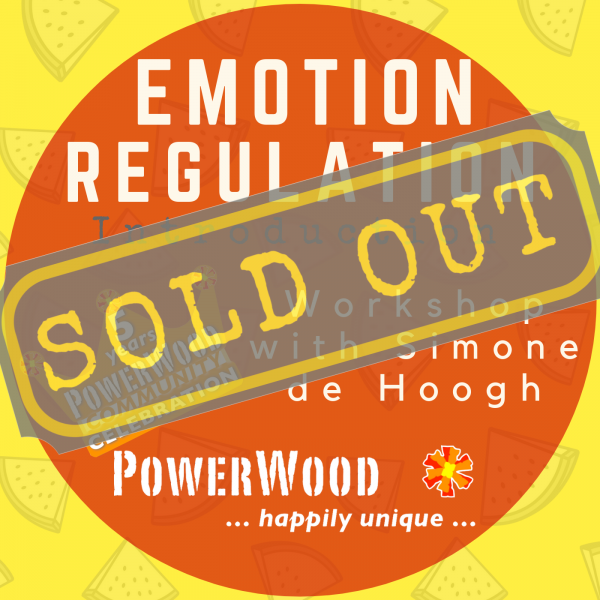 Simone de Hoogh is going to give an online real-time workshop ‘How to help our child to regulate his or her emotional reactions (and our own)’. 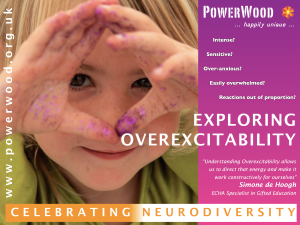 In neurodiverse families, the children often experience the Cycle of Emotional and/or Sensory Overload that can create intense reactions in children. If they are emotionally overloaded children might flag this up by having a tummy ache, a headache, being grumpy, lashing out, sleep issues, or overly trying to control their outside or the inner world and displaying characteristics of psychological disorders. 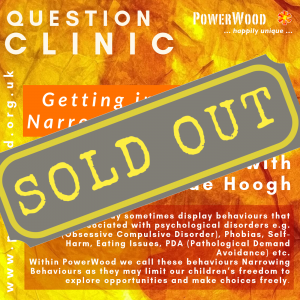 This workshop is designed to inform and empower parents and carers who want to open this cycle and are seeking positive and effective communication with their children and teenagers. 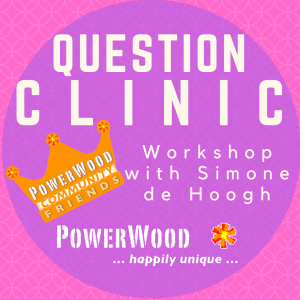 Led by Simone de Hoogh, a qualified and experienced Parenting Consultant, Life/Family Coach and ‘ECHA Specialist in Gifted Education’, the workshop will provide a greater understanding of the need for support and clear communication within the family with OE and/or atypical children as well as teaching some practical tools and strategies to achieve this. 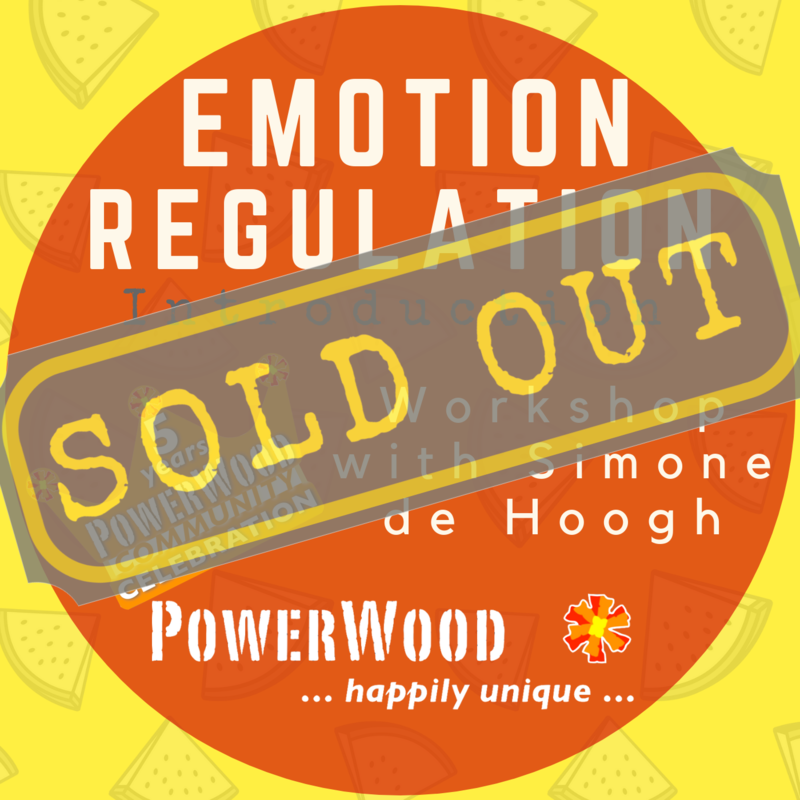 Simone de Hoogh will explain the Cycle of Emotional and/or Sensory Overload and the basics of Emotion Regulation, underlying theories and how it can create intense reactions. 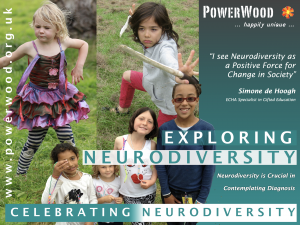 Parents or carers or adults who would like to look from a different perspective at the challenges of their child or themselves.